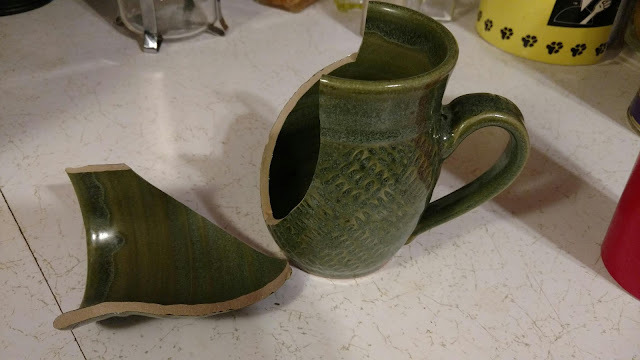 One of the cats knocked off my favorite coffee mug. This was my daily driver. I am totally sad this morning.